Michael Brodie - #1 Philippines Outsourcing Expert On This Planet- July 23, 2018, 9:41 a.m.
Outsourcing to the Philippines can be disastrous. 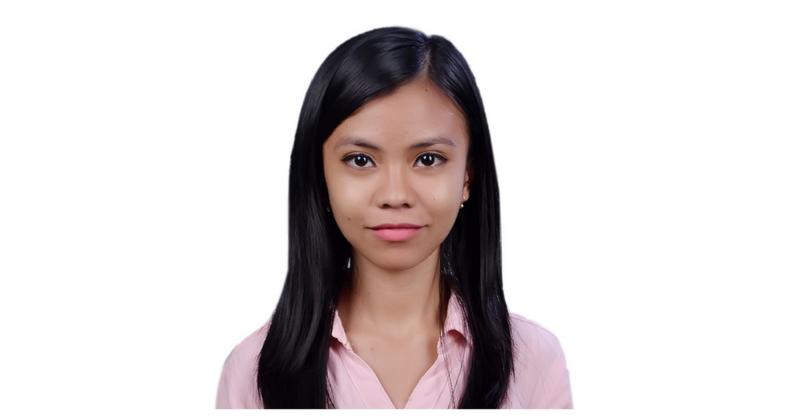 In this article, I'm going to explain to you the real, and genuine risks Philippines outsourcing. I will also be arming you with my top tips so that you can avoid making the mistakes that other people have already made. Kind of goes without saying. If you go into something without knowing the ins and outs, then the odds of screwing up are huge. The most important thing you can do is arm yourself with facts. You need to read articles, listen to people who know what they are talking about, and then, and only then, make an educated decision. Outsourcing to the Philippines is a game changer if done right. I mean, low cost and educated English speaking staff working for your business helps you grow at incredible levels! You know I'm not just saying this. If you listen to my podcast, Confessions Of A Virtual Boss, you'll know how passionate and enthusiastic I am about scaling a business by outsourcing. Michael Brodie's Top Tip: Educate yourself and use all the amazing free resources to know what outsourcing to the Philippine involves. Many people fall victim to this. Now don't get me wrong, there is nothing wrong with it. Business at the end of the day comes down to an element of persuasion. However, what I'm referring to is when people outsource to the Philippines and end up paying way more than they need to through inflated management fees, big salary markups, middlemen etc. Michael Brodie's Top Tip: If you want to hire direct, and you want to hire home based virtual workers in the Philippines, go to www.virtualstaff.ph, post a job and contact workers directly without the middle people. You can't! Well you can and you can't. The fact is, you need a business permit, and you need a Filipino partner to be able to open your own office here in the Philippines. This requires incredible amounts of trust, as they are officially the partner with the most equity due to foreign ownership laws. This could lead you to being screwed over with very little legal protection. You can do this. But be warned, you need a foreign partner, so trust would be key. Find an outsourcing provider. This gets you around the foreign ownership rules as you're not the owner. Instead you hire staff who work for a Filipino outsourcing office. The staff are contracted to you on specific terms and conditions that cover the legalities. Both for you, and the Filipino BPO. The problem with this is that many foreigners often end up paying huge salary markups, in addition to big monthly management fees and other expenses. Watch out for people trying to take you for a ride. If you need help with this. Feel free to reach out to me on LinkedIn. I have a number of contacts in the industry who I can personally vouch for as being both honest, and affordable in pricing. Don't pay salaries in advance. Don't compare salaries to "what you save from your own country", instead compare it to the actual real rates of the Philippines. Just because salaries are higher in your country, does not mean you should overpay based on the Philippine rates. 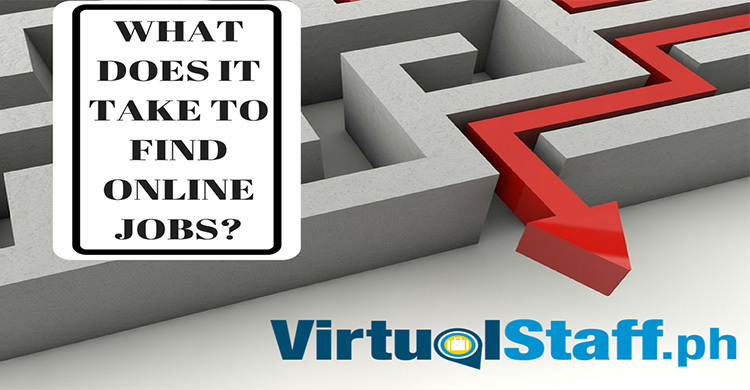 Question your potential virtual workers on their experience and skills to ensure they can do the job. Remember Filipino culture is one of smiles and agreement. That's great! However, make sure that they are not just trying to please you by agreeing to what you say. Make sure they have substance and can do the job. Compare virtual assistants. 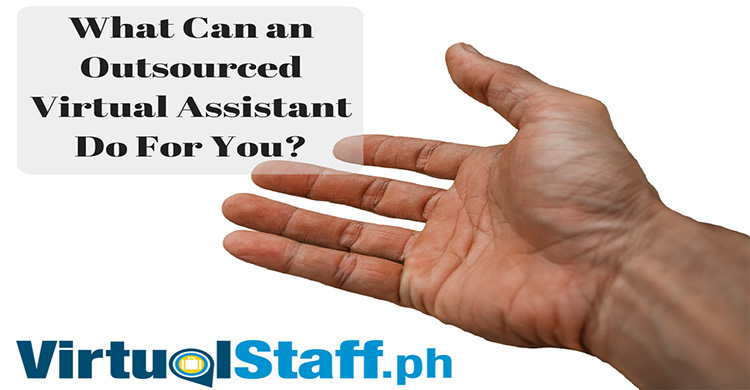 You can find and compare thousands of Filipino virtual assistants directly here. Know the REAL salary rates. I've got a FREE 10-12 page e-book you can download here. Hope this helps. I hate long articles full of filler, so thought I'd keep it short and sweet. Founder of virtualstaff.ph, Michael has also helped hundreds of businesses outsource to the Philippines and set up offices.